Therrell Alarm Protection Service | Fire and Security Systems - Therrell Alarm Protection Service, Inc. Protecting our community since 1956. Top name in residential and commercial safety throughout Waco, Temple, Killeen, and all of Central Texas. Fire alarms. Security monitoring. 24-hour telephone answering services. Therrell Alarm Protection Service offers more than other fire and security alarm monitoring companies. Have your current system evaluated for available upgrades. Add monitoring services. Or install something completely new. We can help you design the right system for you. We support and monitor what we sell and answer our phones 24 hours a day. Whether an alarm is going off or you just have a question, call us anytime, any day of the year. We sell a full range of solutions from DSC, Napco, Radionics and other providers. We offer solutions from simple systems to complicated, certificated UL Rated systems for banks, jewelers and other high security installations in Waco, Temple, and Killeen. We are happy to install new security or upgrade existing panels and systems. We offer fast installation and maintain a large inventory of systems and parts for speedy installation. We serve our community members who have served the US. In Waco, Temple, and Killeen, Texas and all surrounding areas, ask about our available discounts for all military personnel and veterans. HQ in Waco, Texas. Serving Surrounding Areas. We provide unparalleled service. Unlike many out of state, large monitoring companies, we are locally owned and operated. We sell equipment, and install and service all types of systems. Best Industry Training. Hands On Experience. Therrell Alarm Protection Service technicians are trained and certified by the National Institute for Certification of Engineering Technicians (NICET). With education in industry best standards and practices, each of our project managers and technicians has years of hands-on experience in all of our fire and security products. Installation and service from qualified professionals. UL (Underwriter Laboratories) is the leading organization that rates and certifies security services around the world. Therrell Alarm Protection Service central station is UL-rated. Professional monitoring and emergency response. Saving lives with immediate actions: Therrell Alarm Protection Service UL Security Monitoring. Fires cause thousands of dollars in damages to homes and businesses throughout Texas and the around the US every year. Fire alarm system monitoring helps people avoid disaster. Therrell Alarm Protection Service’s UL-rated fire alarm monitoring technicians are standing by. Every moment of the day, someone trained in fire alarm monitoring and emergency response is ready to protect your property. Smart sensors send detailed data to trained technicians. Emergency personnel arrive on scene knowing about temperature, air conditions, and extent of alarm activation. Smart fire panels at your property that allow you to control your alarm, remotely monitored and updated automatically by our fire alarm monitoring service. Build a custom system that changes with your properties needs. Easy to upgrade, expand, and enhance as new technology is created to better protect your world. Therrell Alarm Protection Service offers a selection of top of the line fire alarm system manufacturers in the world. Silent Knight by Honeywell. Mircom Fire Alarm Systems. Notifier Fire Alarm Panels. We install, service, and monitor any fire alarm system that we sell. 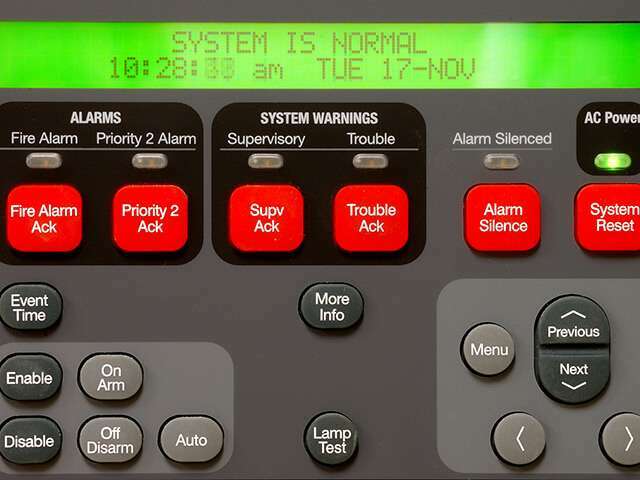 Our alarm system monitoring professionals are trained on system functions and respond according to your home or business fire alarm. More than just a message-taking service. Get round-the-clock support for your business staff. Live telephone answering services tailored to your business’ needs. Answers for sales inquiries at all hours of the night. Appointment scheduling that integrates with your current system. Frequently asked questions, directions, and location information. Our trained professionals offer business to business support for industries that need customer service solutions at all hours of the day. Legal, Real Estate, Funeral Home. Answering Services for All Industries. Your business may not be able to stay open for 24 hours, but you can get potential customers or a business connection any time of the day. Offer your customers more with a live phone answering service that is tailored to them. Our professional team members specialize in professional industries, making sure that each incoming call is handled by someone who can help with your customer’s need or question. Safety and confidentiality guaranteed. Procedures & protocols tailored to each business’ needs. Funeral home, real estate, property management, legal answering services. And more. Therrell Alarm Protection Service: developing customized professional answering service solutions for any business. In Waco, Temple, and Killeen, Texas, or beyond. Get specialized phone answering services around the clock. Help your clients and field business calls conveniently. Daytime answering services for incoming calls that overflow from your office. If your staff can’t reach the phone at the moment, we always can. After hours answering services to help ease paperwork processing, calendar adjustments, and reduce the response time to emergency situations. Guidelines and safeguards in place to ensure protection of all client health information. 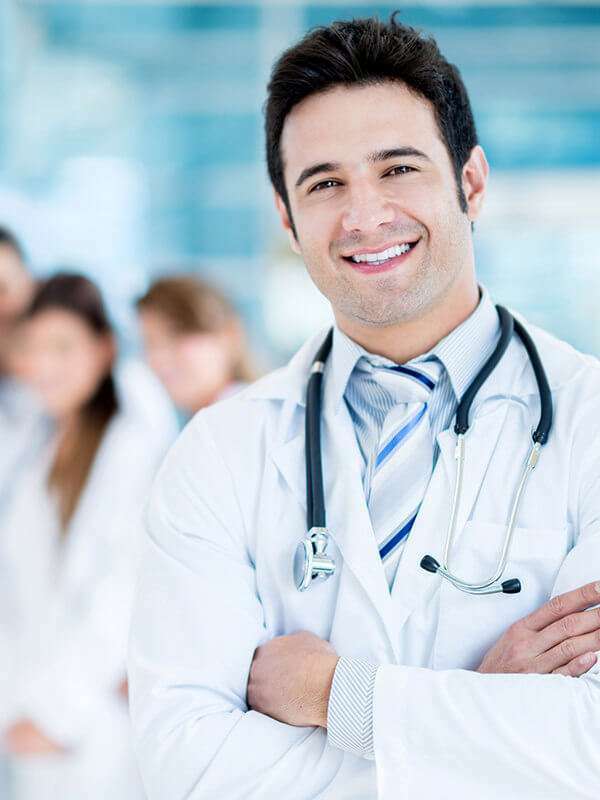 Therrell Alarm Protection Service is fully HIPAA compliant. Round the clock monitoring for emergency elevator phones. Hardwired with a reinforced design. No call goes unanswered. Elevator emergency phone service. For over 35 years, with over 250 developed security products. 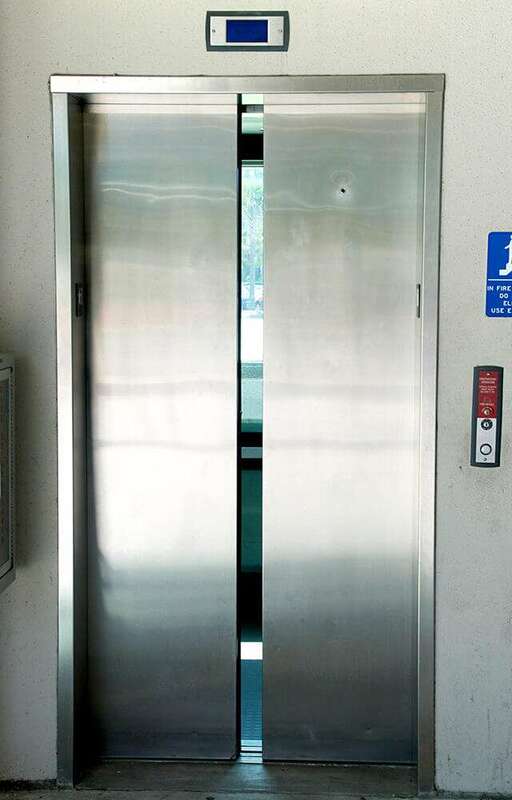 Known throughout the industry for top quality in elevator and commercial building security. Viking elevator phones do not lose power. As a top elevator phone monitoring service in Central Texas, our trained professionals troubleshoot, respond, and dispatch emergency personnel and building management and maintenance services quickly and efficiently. We service Viking and all brands of elevator emergency phones. Home fire alarm systems protect your family and your property around the clock. Don’t leave gaps in your home’s security. Have a fully integrated residential fire alarm. For installation, inspection, maintenance, service, and upgrades. NICET certified technicians who are trained to handle all our manufacturers and products. Tailor and customize a fire alarm system to your property’s square footage and construction style. Install smart sensors throughout your property. Able to detect heat and air quality and report to our 24/7 monitoring center with exact conditions. 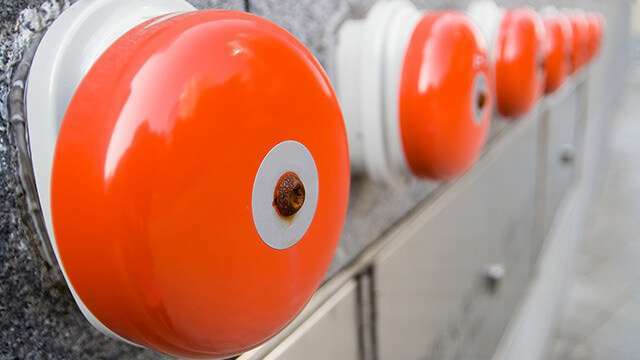 Customize a fire alarm system that connects to a central data center at your property. Fully integrated reporting that automatically updates you on your fire alarm’s activity. Use your smart phone to access your fire alarm system. Change settings and view real-time information using a secure app. Therrell Alarm Protection Service offers premier fire alarm systems for Waco, TX, Temple and Killeen commercial properties in many industries. Schools. Restaurants. 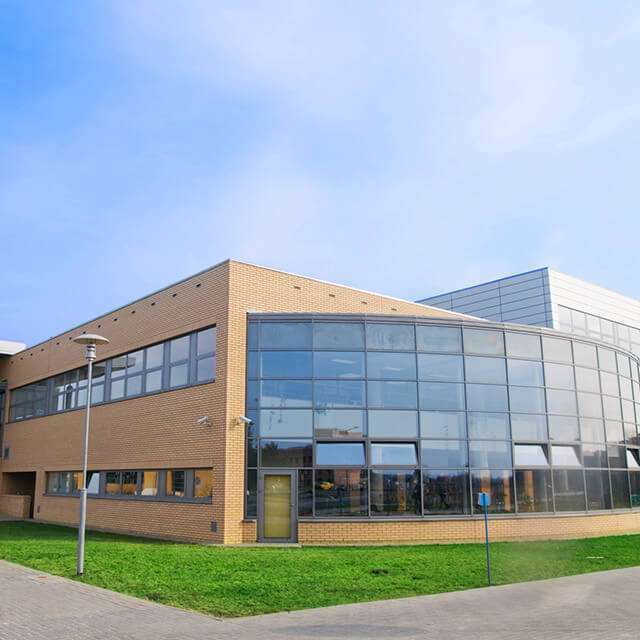 Medical Facilities. Office, Retail, Warehouses. & More. 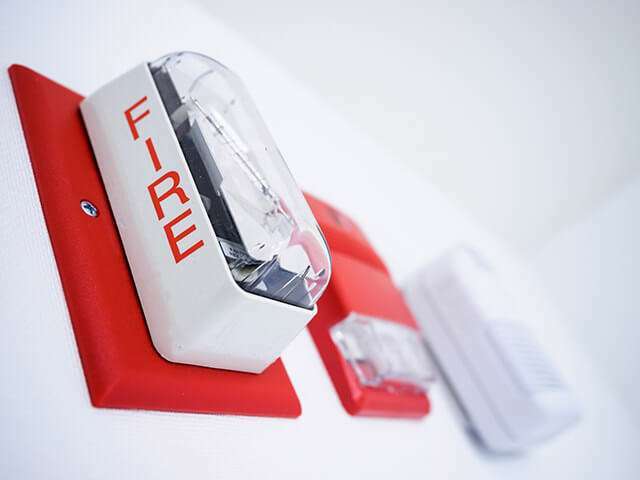 Customize a fire alarm system with the type of panel, alarms, lights, and accessories. Alarm Systems. CCTV Systems. Wireless & Covert Cameras. We sell and support CCTV security cameras, and install computer cabling, telephone cabling and commercial security alarm systems in Waco, Temple and Killeen, Texas. DSC. Honeywell. NAPCO Security. Clinton Electronics. Your business. Your security system. Your peace of mind. Top of the line security systems for new construction and historic homes. Install a new system or retrofit an upgraded system onto an existing one. Top engineered sensors and wireless alarm systems that function anywhere. We sell, install, service and monitor burglar alarms in Waco, Texas, and the surrounding areas of Temple and Killeen. 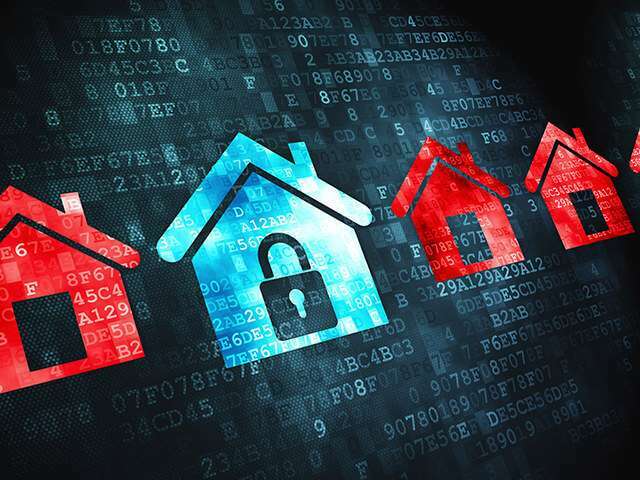 No matter your property’s age or square footage, Therrell Alarm Protection Service installs business burglar alarm systems to suit all property’s needs. 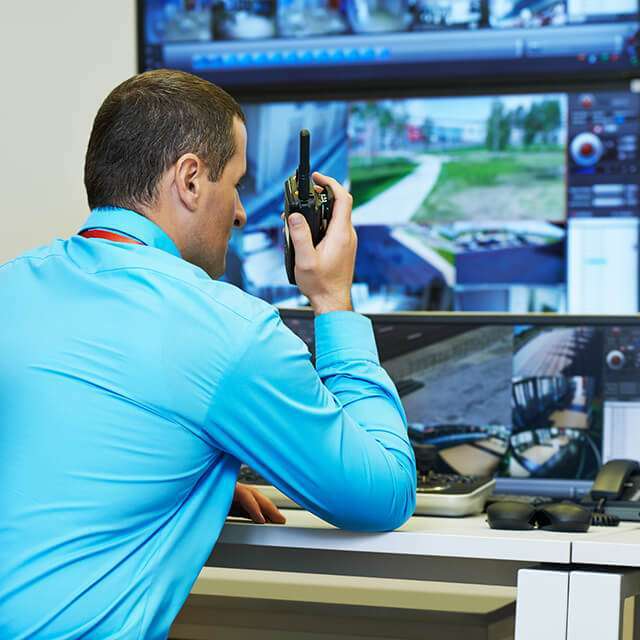 Speak with a Therrell Alarm Protection Services representative today about all our options for business security in the Waco, Texas area, and throughout Central Texas. Therrell Alarm Protection Service sells, services and installs camera systems and data video recorders. Choose from a selection of camera designs: PTZ, bullet, dome, panoramic cameras, and more. 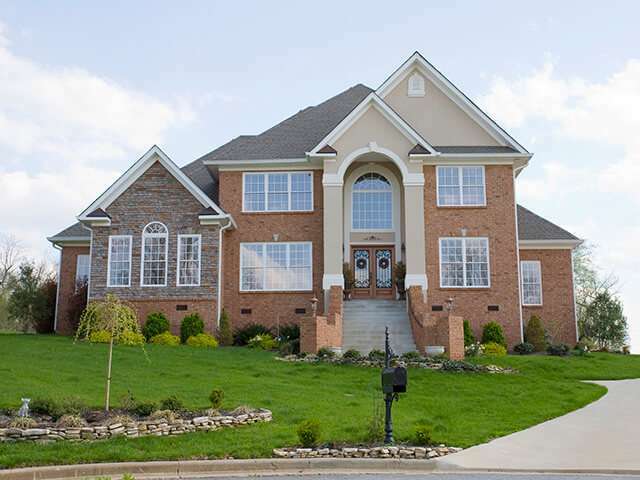 Customize a full-proof system across your entire property. Secure video transfer and monitoring at a central station on your property. Cutting edge technology and integrated design of many of the systems we carry allows for remote monitoring with iPhone or Android phones and tablets. Burglar Alarms. Medical Alert Systems. Home Security Cameras. Protecting your home is top priority. Home security options are some of the most popular upgrades and additions to residences throughout Central Texas. Cover all exterior doors and all windows. Alarms for your garage, storage areas, property perimeter, or more. Ensure backup power and monitoring with signal boosters for full data & video transfer. Remote access your system’s features and control door locks, security settings, smart home features and more from your phone. Protect loved ones with special medical needs. Therrell Alarm Protection Service has a wide selection of medical alert systems. In a medical emergency, every second counts. Save time with monitored medical alert systems for any person in your home. 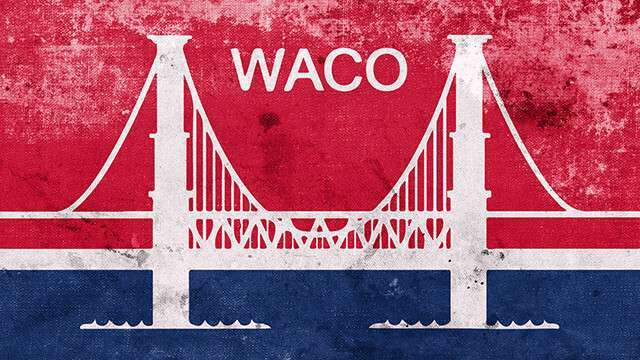 Medical alert systems instantly connect with our Waco, Texas monitoring station. Alert systems specialists dispatch emergency medical personnel. Therrell Alarm Protection Service’s cutting-edge technology means you can customize a home security systems that’s right for you. Cameras. Housings. Accessories. Monitors. Software. Cameras and surveillance systems offer a unique type of home security. A selection from top industry leaders in home camera systems. Closed circuit TV with on-property monitoring stations. Secure remote access and mobile control. Professional industrial grade security brought to your family. Security camera system for homes throughout Central Texas: Therrell Alarm Protection Service. Headquarters in Waco, Texas. Serving Across Central Texas. Let Therrell Alarm Protection Service be your “ONE STOP SHOP” for sales, service, monitoring and installation for security and fire alarms. Serving all of Waco, Texas and surrounding areas including Temple and Killeen.